Fungi Ally strives to bring mushrooms and all their benefits to the forefront of the pioneer valley. By offering fresh locally grown mushrooms we hope more people can take advantage of the medicinal and culinary wonders mushrooms offer. 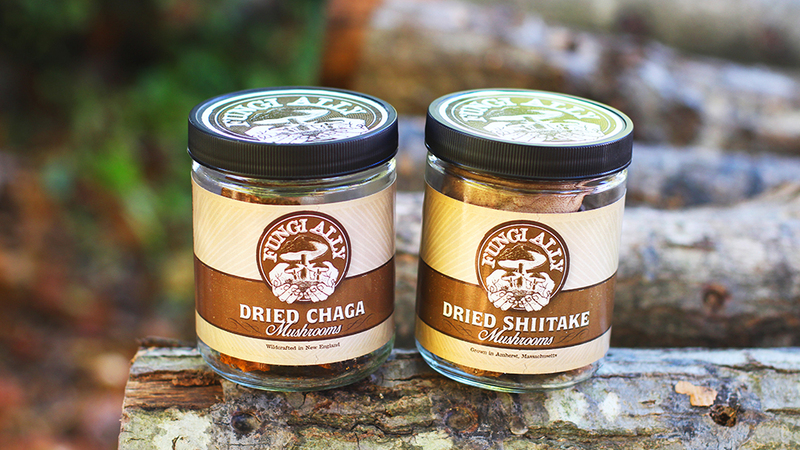 We cultivate our mushrooms in North Amherst and Hadley currently focusing on Shiitake and Oyster, Reishi and Chaga. 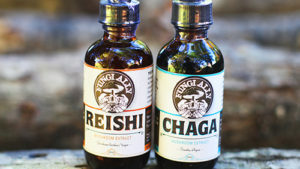 From the top that was shitake, oyster, reishi and chaga.